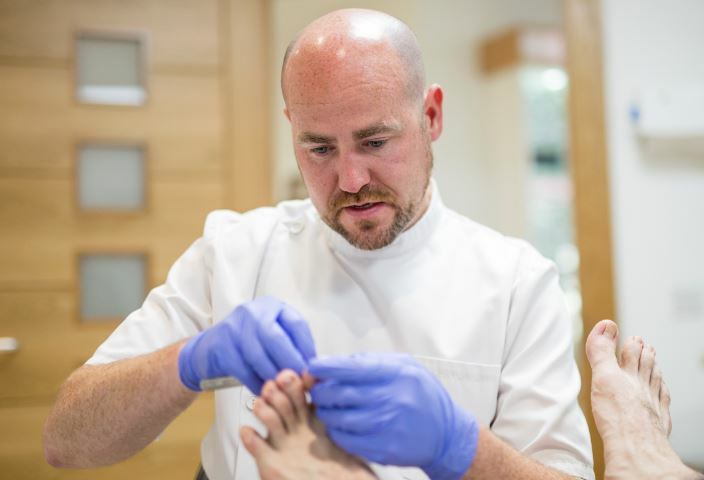 At Crumlin Podiatry we discuss your individual injury, explain the causes and formulate a treatment plan in order to resolve your symptoms as soon as possible. We then prescribe personalised treatments which may involve one or a combination of various options designed to optimise your recovery. Children and adults of all ages, who experience foot or lower leg pain and can benefit from improved posture.